Too often in the roofing industry, service providers view themselves as laborers assigned to a job rather than partners in improving your family’s or employees’ comfort. 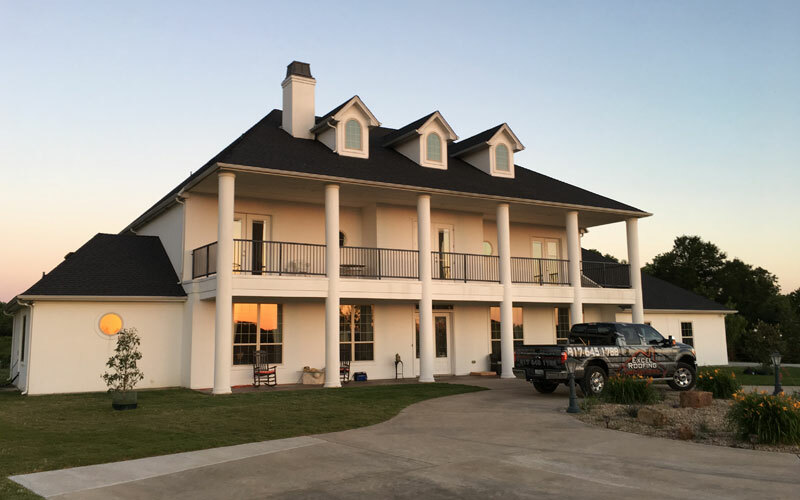 What the Fort Worth and Cleburne roofing companies who follow this line of thinking fail to understand is that by inviting them into your home or office, your expectation is not simply that of a provider-client relationship. Rather, you want to build a trust that will reinforce your decision to select them as your contractor. We here at Excel Roofing & Construction understand this, which is why we’ve made meeting your expectations our #1 goal. The only way to deliver such performance when it comes to repairing your roofing or siding, or installing new gutters or windows is to remain committed to using the best products on your job in the most efficient ways. That’s what you can expect when we come to work on your roof. We are a Cleburne and Benbrook roofing company that employs family values. This is evident in our commitment to outstanding customer service during our initial work, as well as our dedicated follow-up care once you project has been completed. We look forward to establishing a lifelong working relationship with you. To get that relationship started, give us a call at (817) 645-1788, or simply fill out our online contact form.